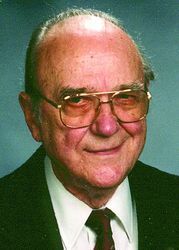 Grayson, a Martins Ferry native, exemplified the meaning of civic duty. In 1936, he became a member of the Martins Ferry Volunteer Fire Department eventually becoming the oldest active volunteer in the State of Ohio with 70 years of service. As a member of the Hook and Ladder Company, Grayson served as chaplain for 22 years and as treasurer for than 50 years. Grayson?s public service didn?t end with the fire department. He joined the Martins Ferry Rotary Club as the first member after the club?s charter was granted. His service in The Rotary was extraordinary, including 55 years of perfect attendance serving as club secretary, president, and as a Paul Harris fellow. Grayson received the Rotarian of the Year Award in 2004 and the award was later renamed The Howard Grayson Award in honor of his service. 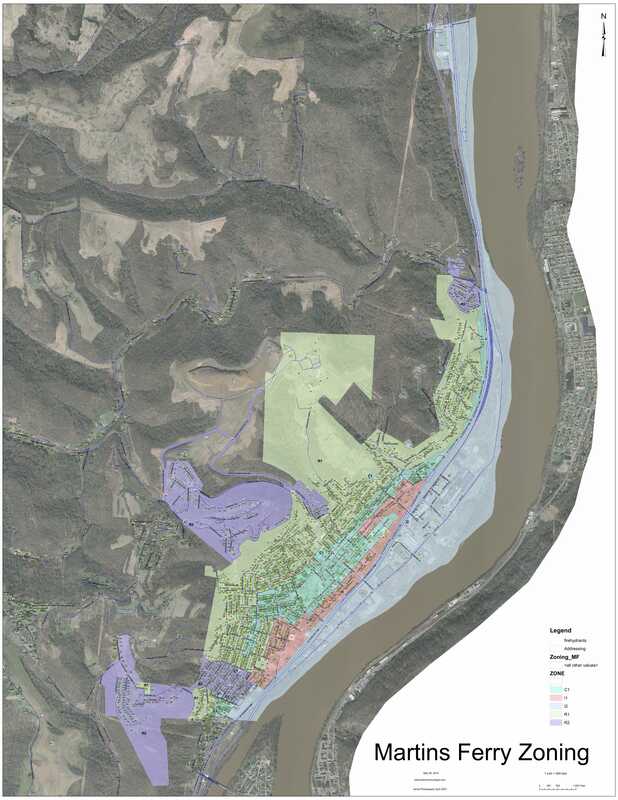 Grayson also served on the City of Martins Ferry Planning Commission and Zoning Boards. Stock?s love for photography began at the age of 14 with the family?s Kodak Brownie camera. 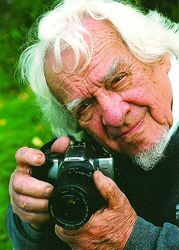 His interest in photography grew during WWII and he further educated himself in the art with a veteran?s bonus and fund from the GI Bill. Stock made a sparse living as a coal miner and railroad worker while establishing his photography business in Martins Ferry. The family living room was his studio while the kitchen served as his darkroom. Stock?s enthusiasm for the art fed his determination for success and the determination paid off. Stock was the first person to receive the American Society of Professional Photographer International Award. The award is given to individuals ?whose life work has made the greatest contribution to the field of professional photography on the international, historic, and professional levels. That organization?s president John Howell noted at the time, ?As with all truly great photographers, Jay never stands still in his constant search for new ideas … new inspiration … new creativity. … But it is not just his vast talents, and intensity to creative achievement that make Jay the superb photographer he is. Far beyond that, it is because deep in his heart is his will to contribute his very best to the lives – to the welfare of others.? Stock is a member of the Photographic Hall of Fame, an associate in the American Society of Photographers, a fellow in the British Institute of Professional Photography, American Society of Photographers and Royal Society of Arts in addition to being a Master of Photography and Photographic Craftsman. As valedictorian of the class of 1964 at Martins Ferry High School, Krontiris was named a ?Leader of Tomorrow? by The Times Leader. That title proved prophetic as Krontiris obtained a Bachelor?s degree in Mathematics from The University of Chicago in 1968 and received M.D. and Ph.D. degrees from the Albert Einstein College of Medicine in New York in 1977. He received training in internal medicine at the Brigham and Women’s Hospital in Boston and postdoctoral training in molecular biology at the Dana Farber Cancer Institute from 1977-82. 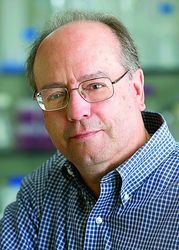 Then, he joined the faculty of the Tufts University School of Medicine in 1982, eventually becoming professor of medicine and founding director of the graduate program in genetics at the Tufts Sackler School of Graduate Biomedical Sciences. Krontiris was a Damon Runyon-Walter Winchell Cancer Fund postdoctoral fellow as well as a fellow of the Hartford Foundation. In addition to receiving a Faculty Research Award from the American Cancer Society, he has been elected to the American Society for Clinical Investigation. He has served on scientific review panels for the National Institutes of Health and the Department of Defense. His memberships also included the Board of Directors for the National Cancer Centers Network and the Beckman Foundation as well as being on the Governing Board of the California Institute for Regenerative Medicine. In 2001, he was appointed director of the National Cancer Institute-designated Comprehensive Cancer Center at the City of Hope as well as executive vice president for medical and scientific affairs. He became director emeritus of the Cancer Center in 2008. In 2010, the former Martins Ferry Krontiris was inducted into the City of Hope’s Scientific Research Portrait Gallery of Honor.